Eco-Tourism Society of India (ESOI) calls for participation of interested and relevant stakeholders to conduct Pilot Testing of the Sustainable Tourism Criteria of India (STCI) standard version zero. Ministry of Tourism (MoT) initiated development of sustainable tourism Criteria & indicators after a National Workshop on STCI in July 2010. A sub-committee chaired by Joint Secretary (Tourism) GoI constituted in 2010, comprising of stakeholders from tourism industry to develop STCI criteria & indicators based on four pillars viz.a.viz Effective sustainable management, socio-economic, cultural and environment aspects. In 2016, MoT recognized ESOI to drive and advocate STCI in the country. 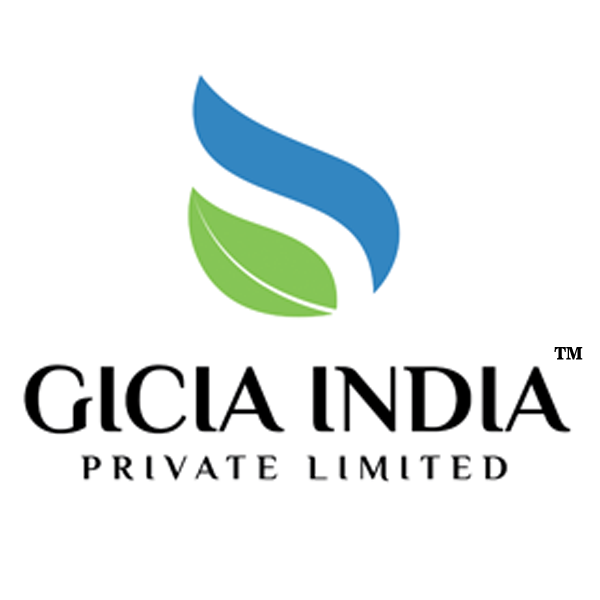 ESOI in collaboration with GICIA India Pvt. Ltd. is currently seeking stakeholders input for STCI version zero and expression of interest to participate in the pilot testing of criteria and indicators developed for hotels and tour operators. For further details and submission of expression of interest please contact undersigned.